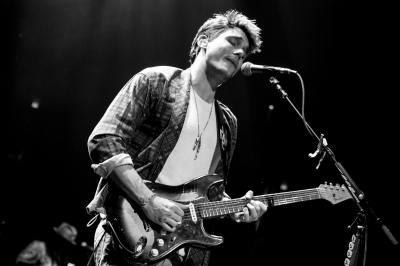 Love him or hate him, it's impossible to deny John Mayer's influence. He is reaching younger guitarists at a scale that few before him have. He is arguably the most commercially successful blues-capable guitarist in the modern era. Though he studied SRV closely, John has created a style (and tone) that is distinctly his - something that's not easy to do. 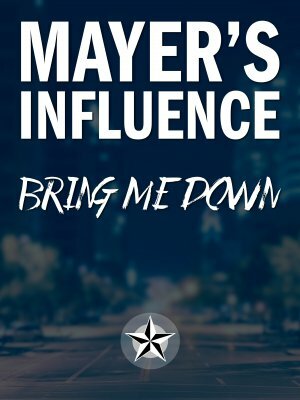 This course will teach you to solo like John Mayer in the song Gravity.